Professor and coordinator for Effective Teaching Practices. Dr. Dassa continues to further her research on quality teacher prep programs and teacher retention. Dr. Dassa has published several articles and studies, and developed as well as runs the Honors in the Elementary Education major. 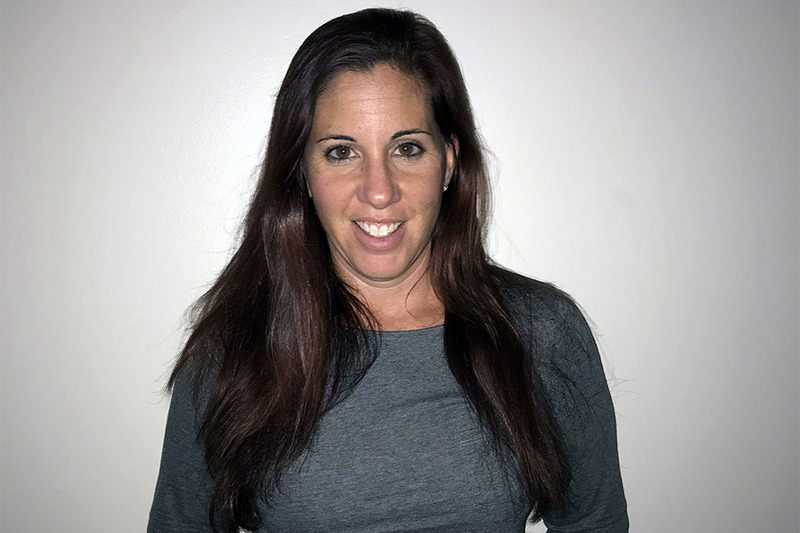 She has built partnerships with both Broward and Palm Beach County school principals and helped the COE department of Teaching and Learning coordinate the very important practicum courses. Dr. Dassa is the author of the second edition book, So Now What? New Elementary Teacher Survival Guide.